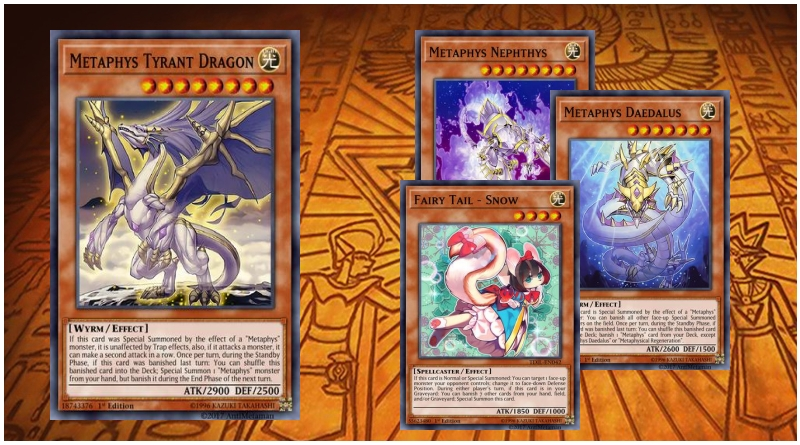 Deck using the metaphys support released in 2018. 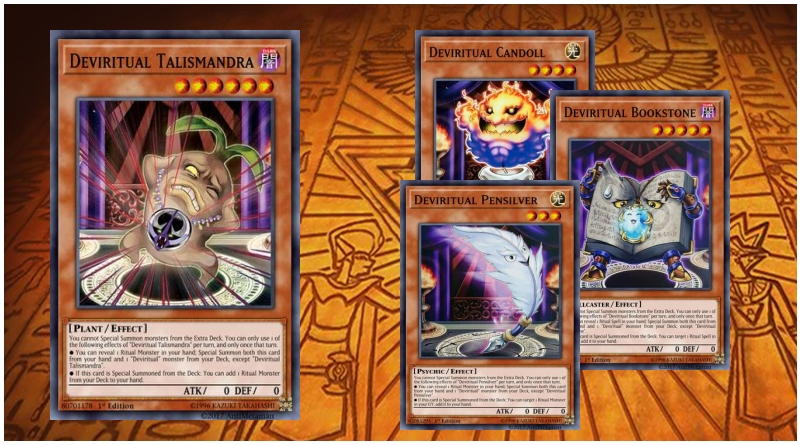 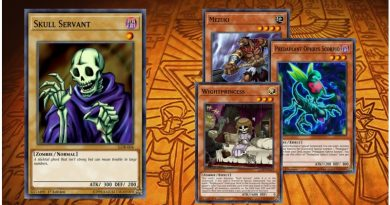 Basically this deck wants to banish as much as possible. 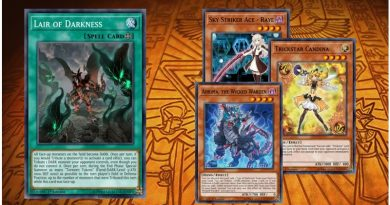 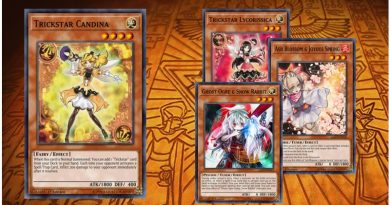 Blow up opponents field with the effects of Daedalus and Nephthys and keep things out the gy with dimensional fissure and macro cosmos.